The Pirate's Picnic at Millbridge Nursing Home . 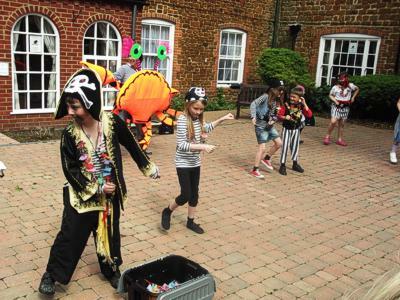 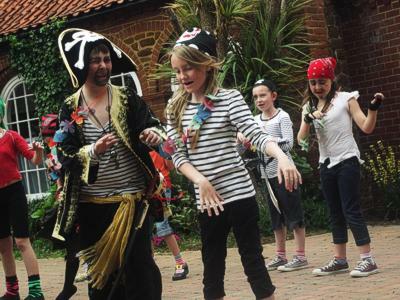 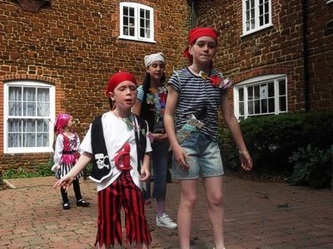 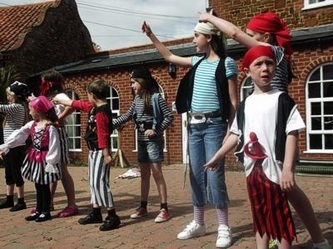 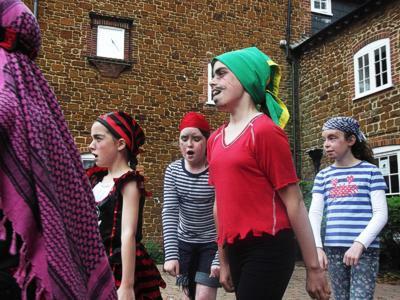 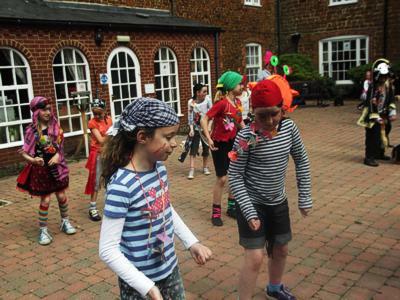 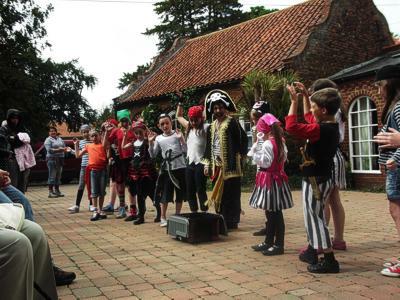 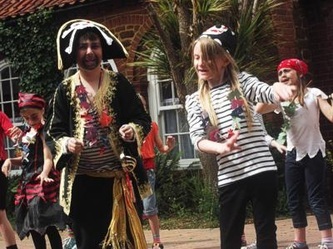 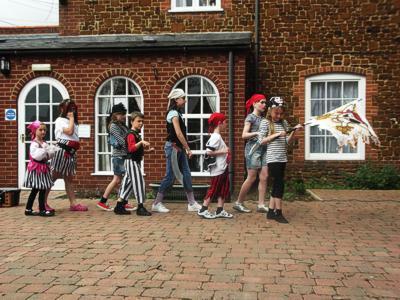 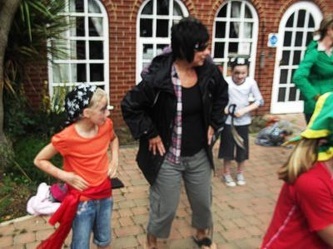 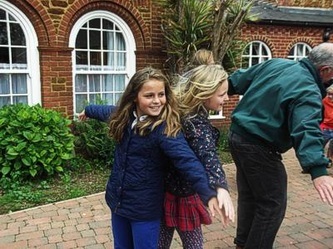 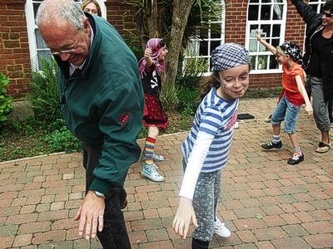 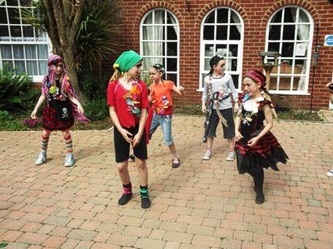 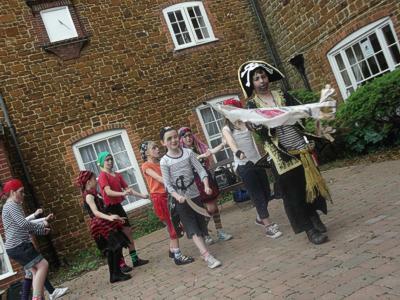 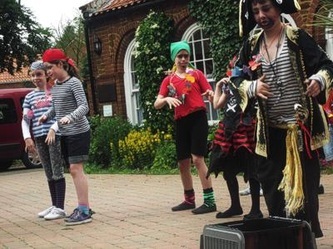 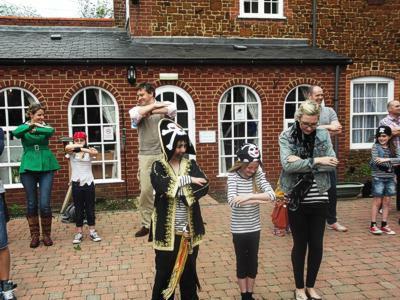 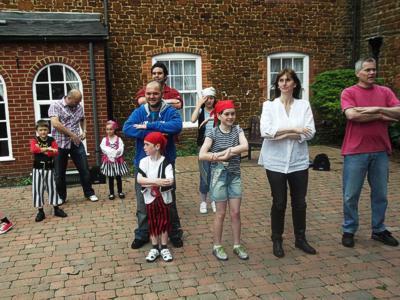 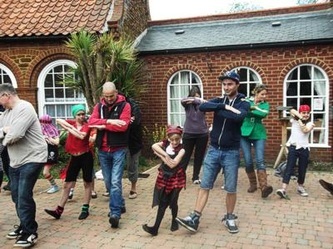 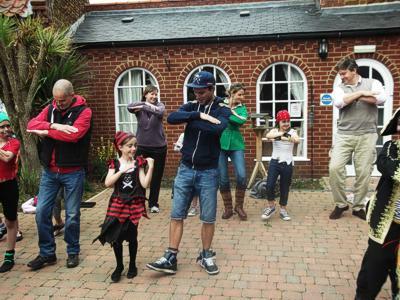 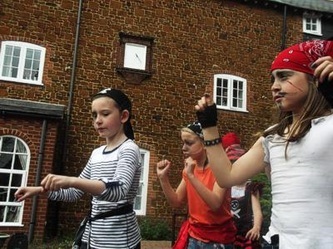 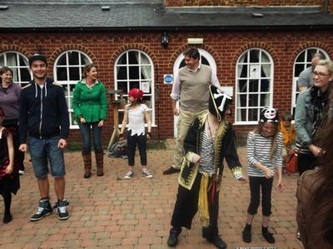 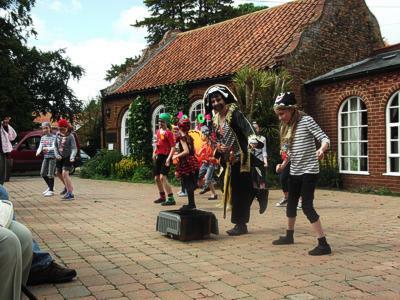 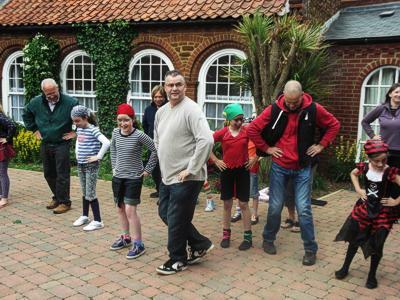 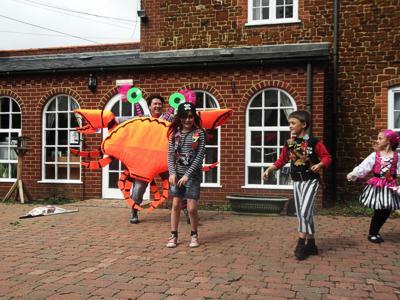 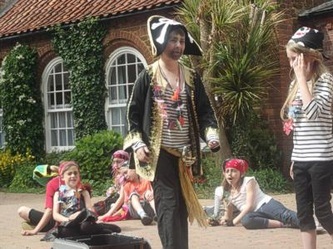 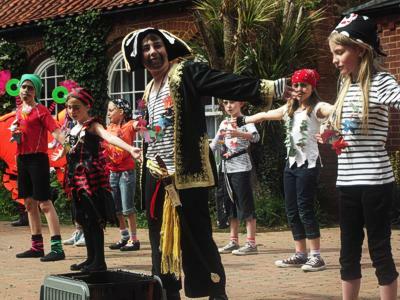 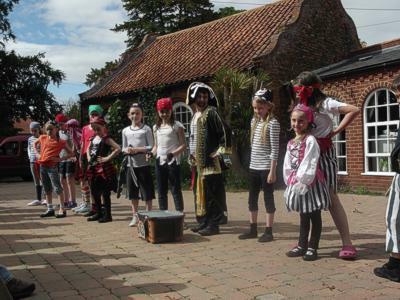 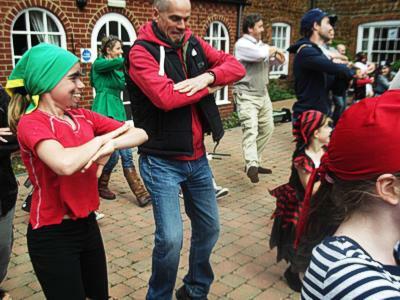 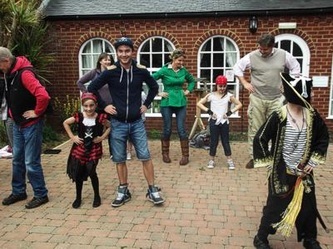 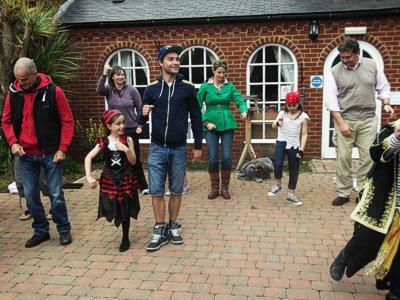 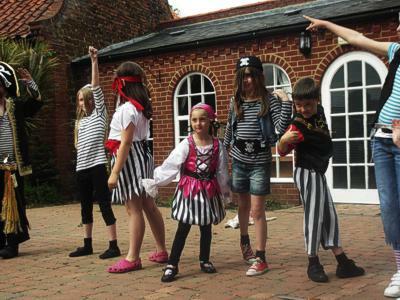 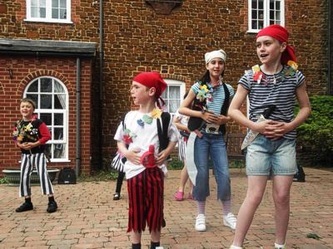 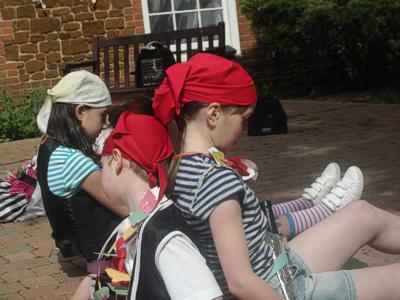 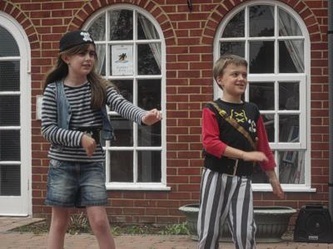 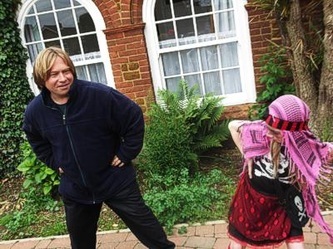 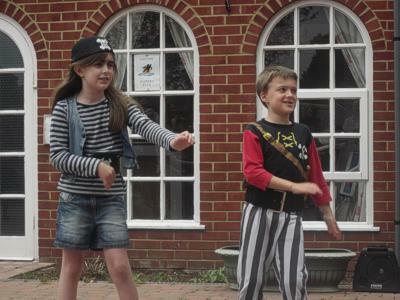 . .
Students of both JGDATA academies joined forces to perform their show, The Pirate's Picnic for the first time at Millbridge Nursing Home on Sunday 23rd June 2013. 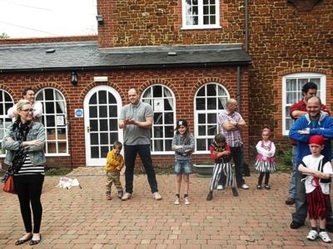 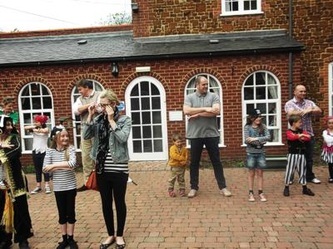 Because of our lovely English weather (or rather the lack of warm sunny weather) the residents were unable to see the full show in their beautiful gardens as planned, however our students are never defeated and sang a selection of the songs from the show to the residents in both homes. 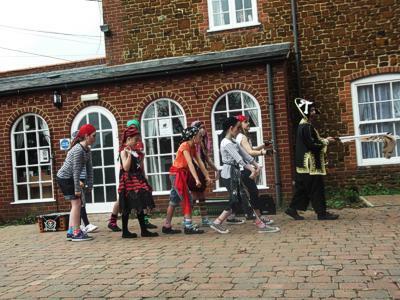 After two amazing performances for the residents there was a break in the weather, so the students performed the full show for family and friends outside in front of Millbridge Nursing Home. They were all fantastic and I am very proud to call them all budding actors, singers and above all talented performers. 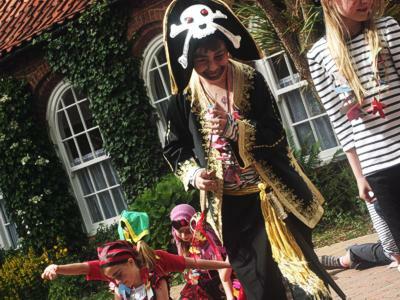 Click to go to the Hunstanton Carnival Pirate's Picnic show.